Rev. Dr. Martin L. King, Jr. image with "I Have a Dream" bubble letters and lines for writing below the picture of MLK. Use this printable MLK worksheet to write about the history and meaning behind Dr. King's lifework and his famous speech delivered in Washington DC in August 1963. Each full sheet PDF printable worksheet paper fits on a standard 8.5" x 11" page of paper. 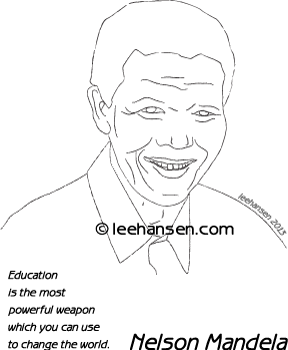 For younger students or for other lessons, you might prefer our printable Martin Luther King, Jr. coloring page.